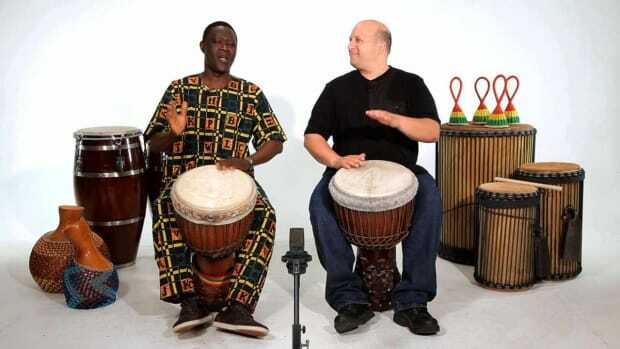 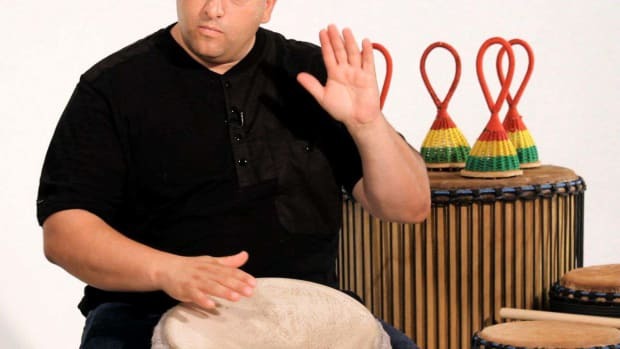 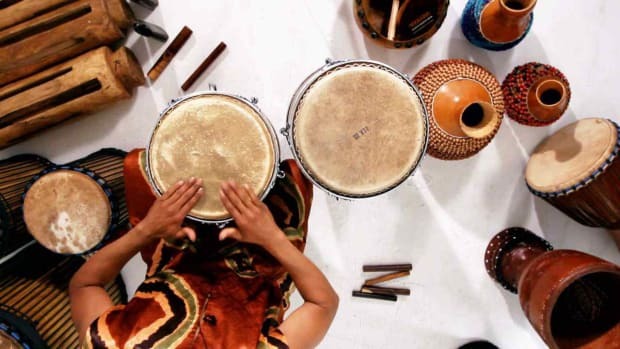 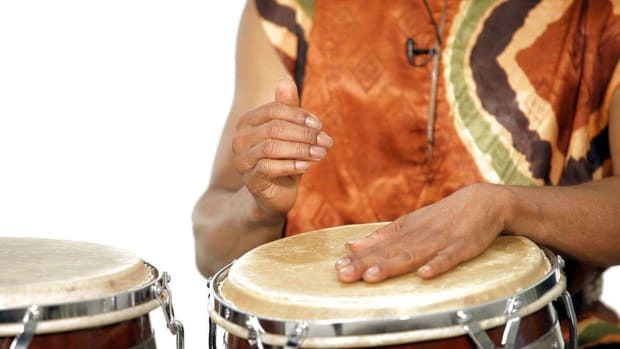 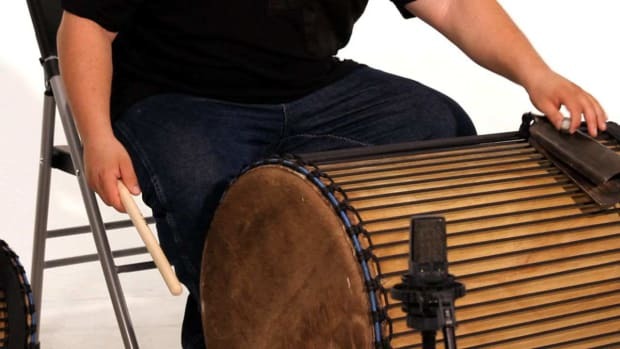 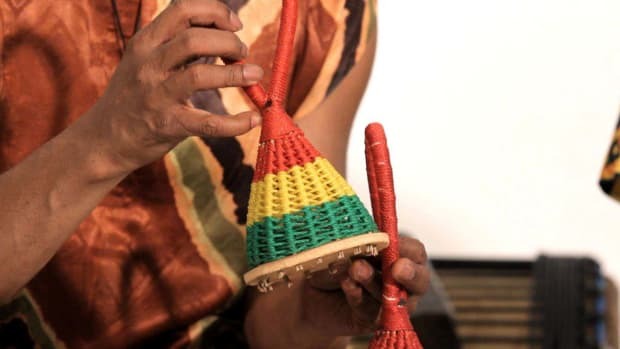 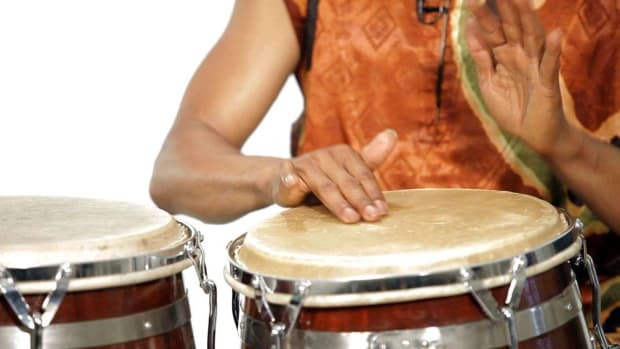 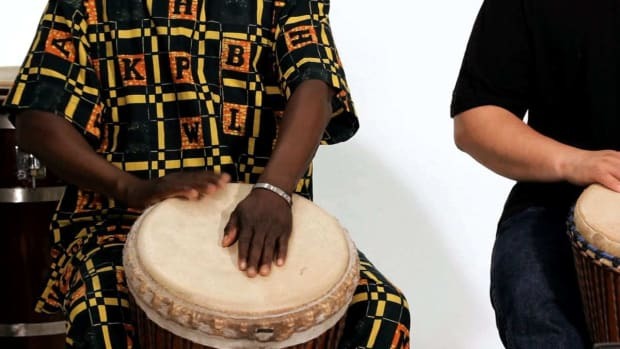 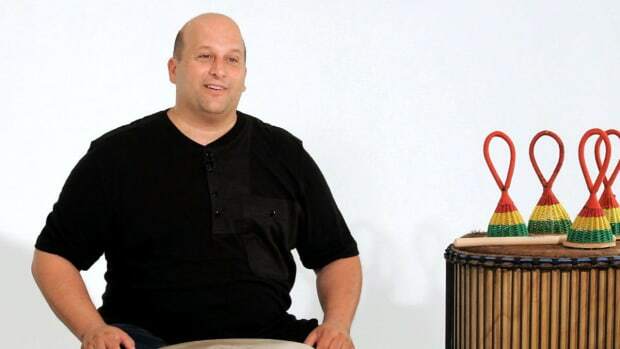 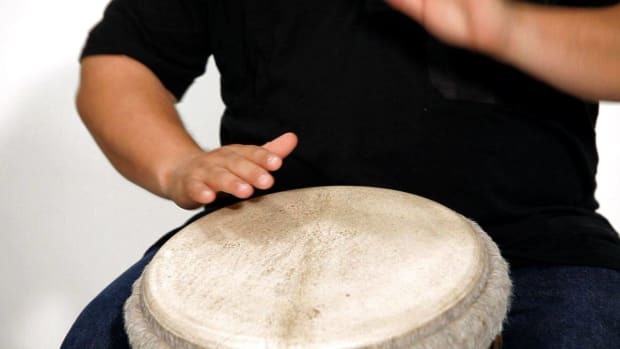 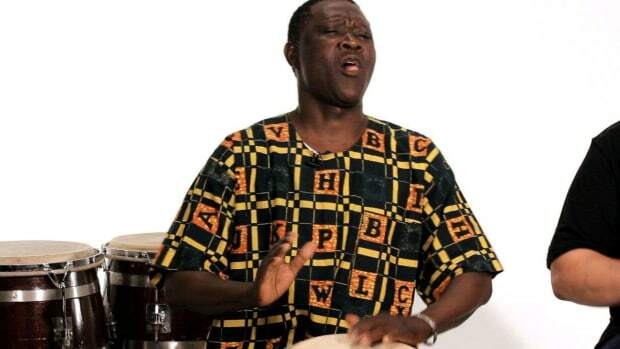 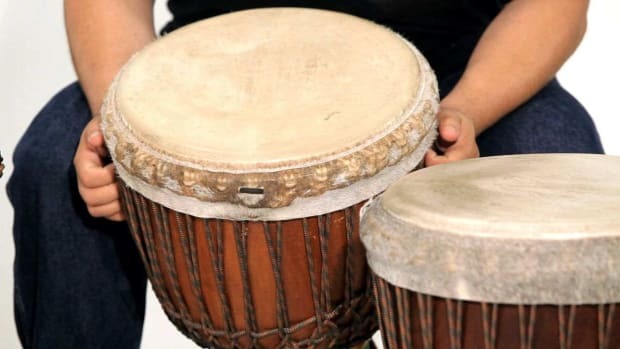 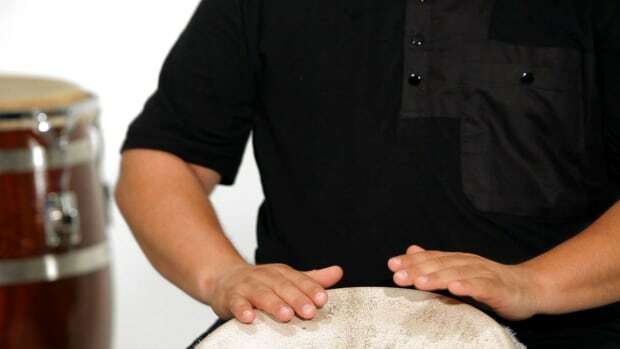 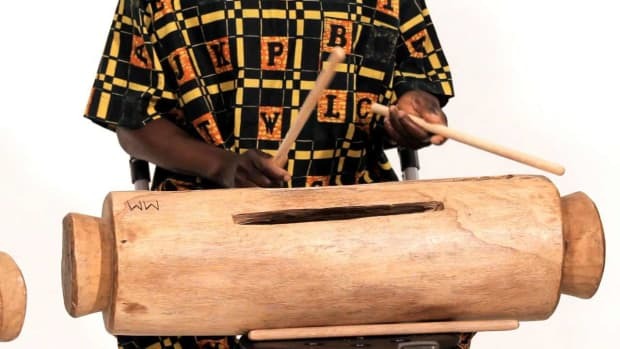 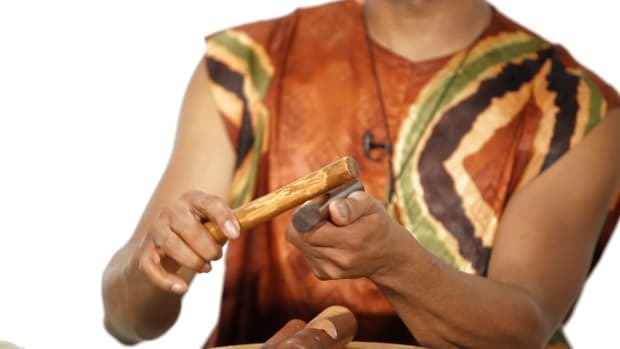 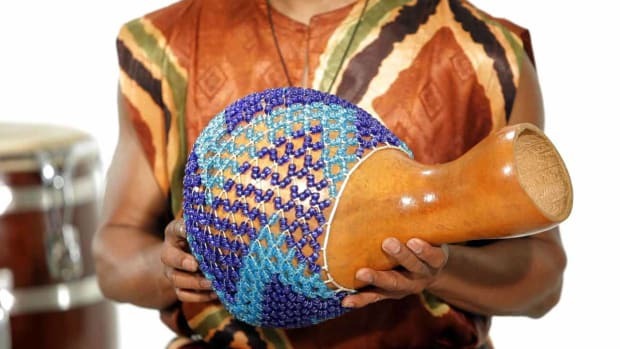 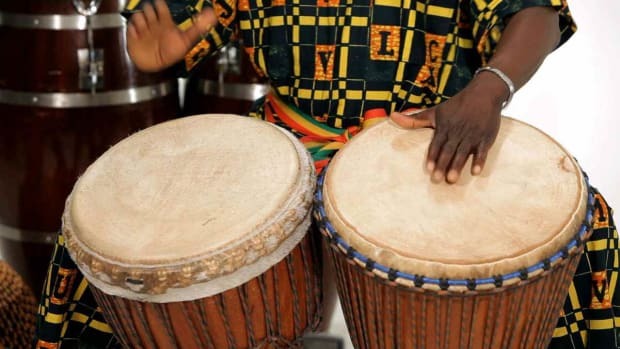 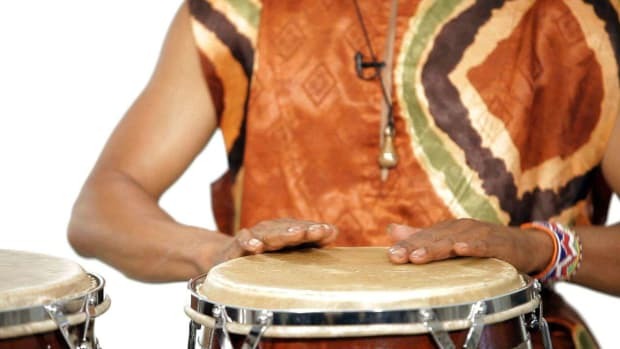 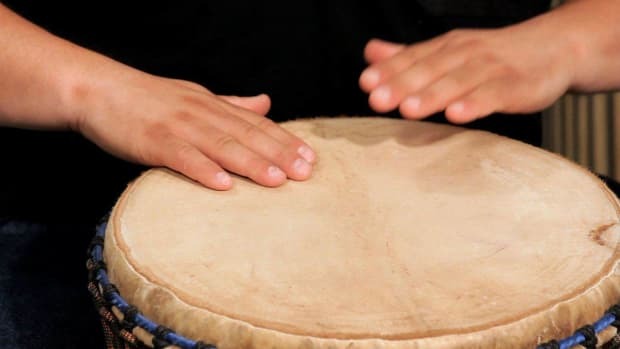 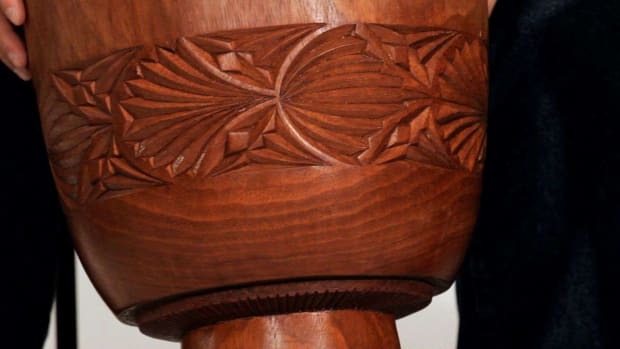 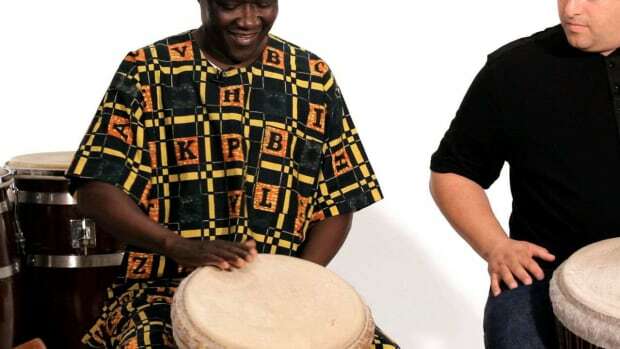 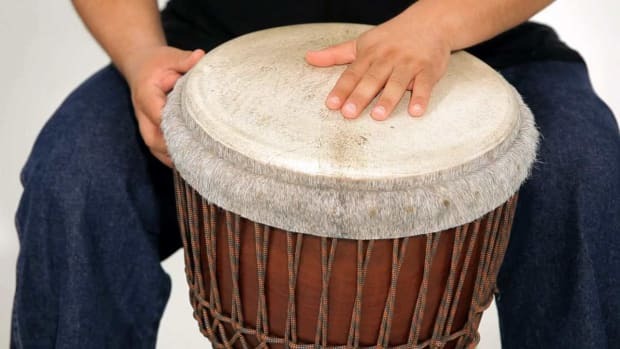 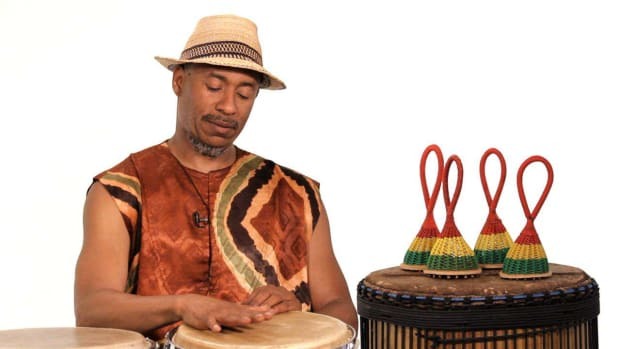 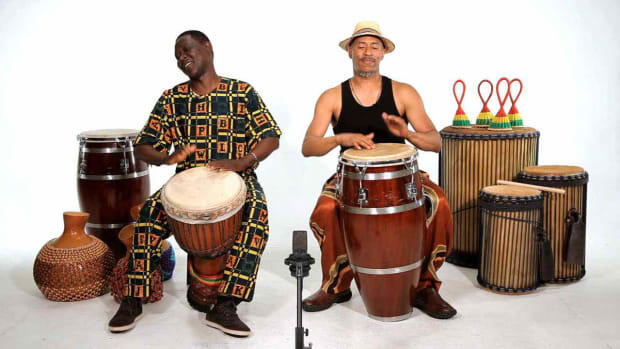 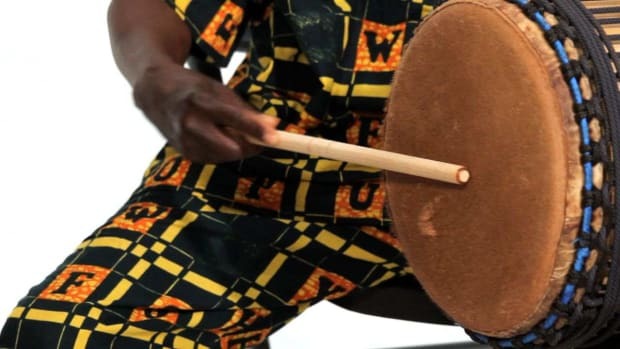 Learn how to play African drums and other instruments from the musicians at Wula Drum in these Howcast videos. 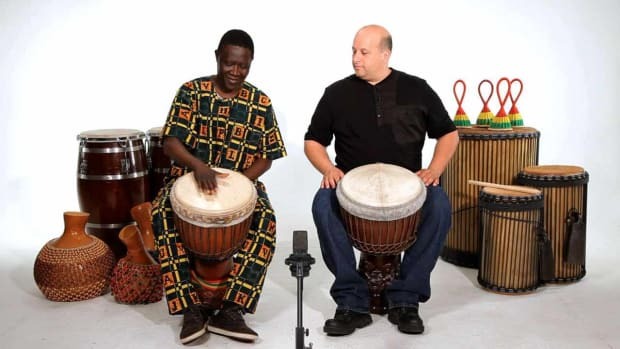 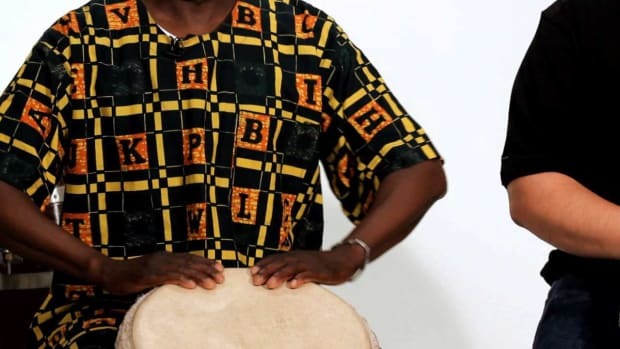 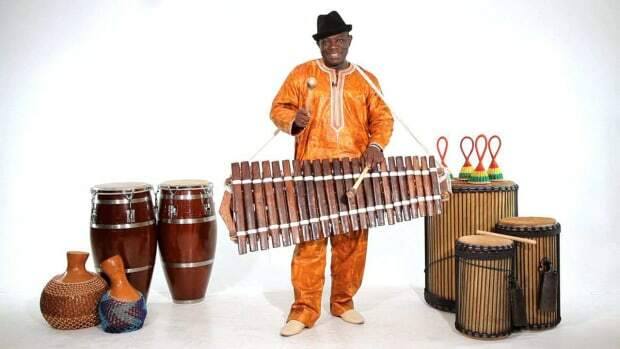 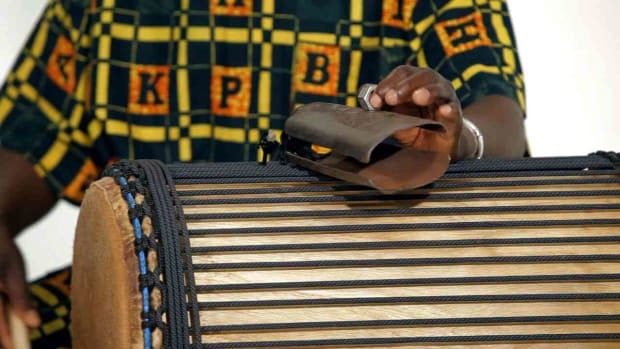 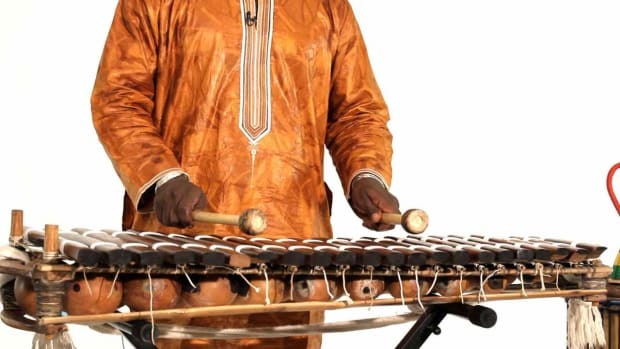 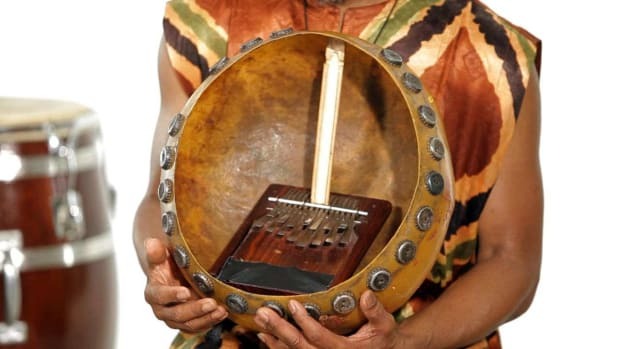 Our mission is to provide the highest quality West African instruments, performances, instruction, and educational materials. 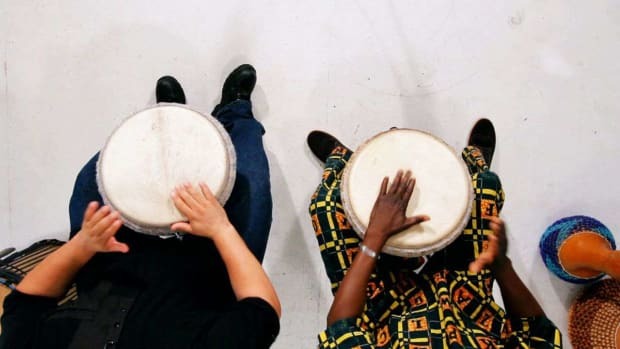 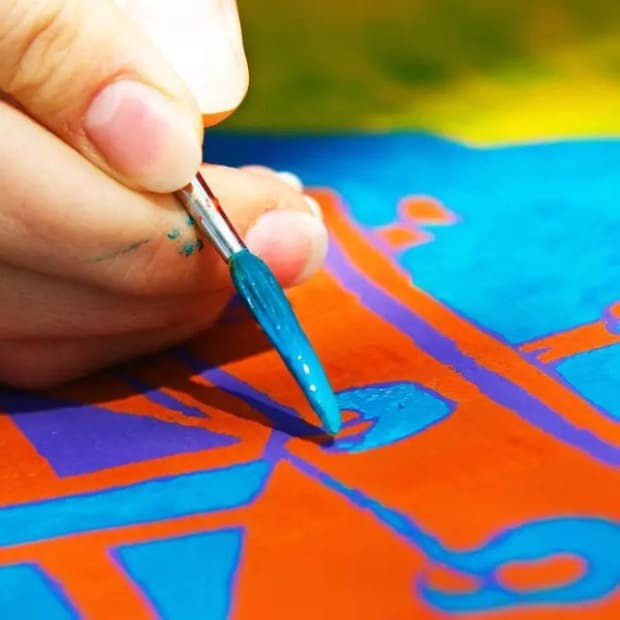 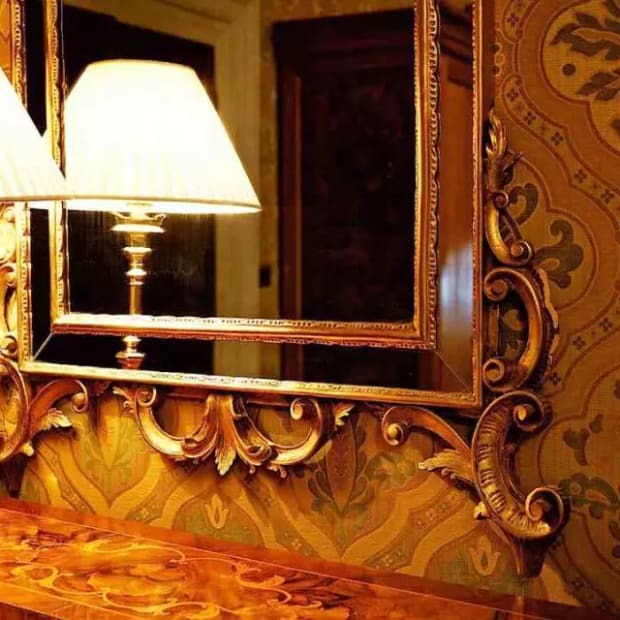 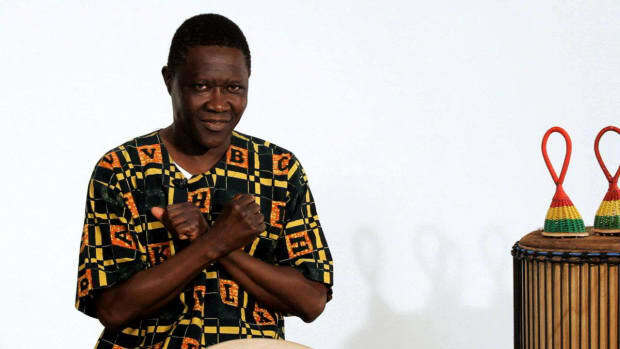 We believe that the way to break down barriers of race and class is through the education of music and dance, environmental awareness, paying higher wages, and supporting sustainable incomes in Guinea as well as the USA.